I used the presets tilesets, but added two Northrend buildable tiles. Wall the base with the barrack, altar, farms, towers. Build buildings such the shop, the lumber mill and tier 2 griphon aviary, workshop... in the back. -Wall the base, hero 2 footmans/grunts, what ever. - kill the green creeps first. - Go for the orange that are defending nothing. 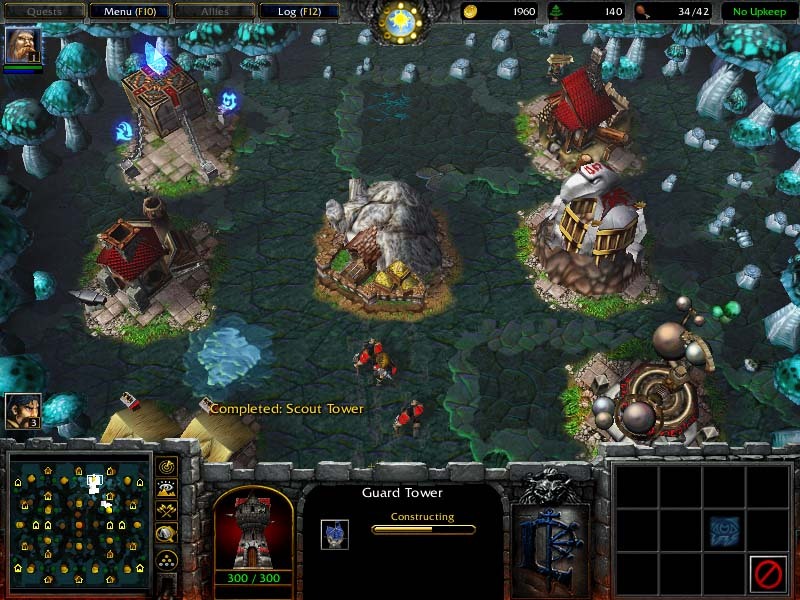 - Aim for the merc camp, goblin shops, goblin labs, later, they have creeps levels 16-18. - I tested this map as 1vs1 and it can be rushed in Tier 2. -Goldmines are placed so players get more near. -The corner waygates, allow that 1 coner player can go and help another corner player fast. -The center waygates, I put them because of this, way-gates reduce the walking so a corner player can use the way gate and walk less to the other enemy corner player. Also, the center is blocked, so way-gates are a short-cut to avoid the center. There is 1 expanding near with 1 entrance. 2 expanding near but a bit more far with 2 entrance blocked with rock chunks that can be destroyed and used as a cheap wall (100 hp wont last). There is also a goldmine far away. 3 players can expand safe, but one has to make the effort to far expand. The others players may help that player to expand, trade them gold or even share goldmine for orcs and human races. In the center, a goldmine so it will worth to conquer the center (zeppeling or zapper). There are 4 places to set an AOW or 2. - Near the Mercenary camps. - Near the goblin labs. - Near the orange camps defending nothing formed by trolls and wolf. - Near the goblins markets. 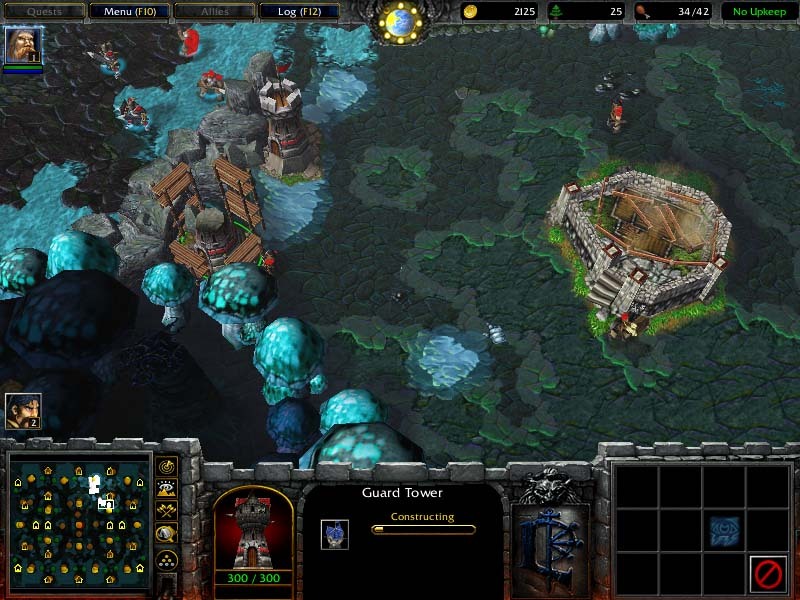 Note: never try to put an AOW near a creep camp with a unit level 7 or above even in camp mode 200 they detect buildings at far range. Also don´t try it with the goldmines. -The layout benefits a bit more the defense than the ofense. Players can help each other, so pros can help those who are a bit more slow. - Hijack expansion is benefit to be done. (Part of the fun too). Thanks to the following users of WC3 GYM Discord. Beta-test: CepheidUK; BadHumanPlayer; mafe; floss2xdaily; BaDitO; Ember-; HankkWC; pepemooooooot. This map is my entry for the Hiveworkshop 4v4 Melee Mapping contest #3 - 4v4. Saturday 29-12-18: Update: main base creep loot defined. Sunday 30-12-18: Update: blue gate left south corner, region mistake, fixed. Thurday 3-1-19: filled some gaps, removed goldmines wooden barricade. Sunday 6-1-19: some doodads added, including trees near taverns. -check and fix some AOW positions for AOW creeping. A sudden inspiration, added a mining prospection site at corner right down of the map. - another last moment change: rock chunks of the center changed with barricade, more fast to destroy, 2 golem creeps changed with orge maggi. 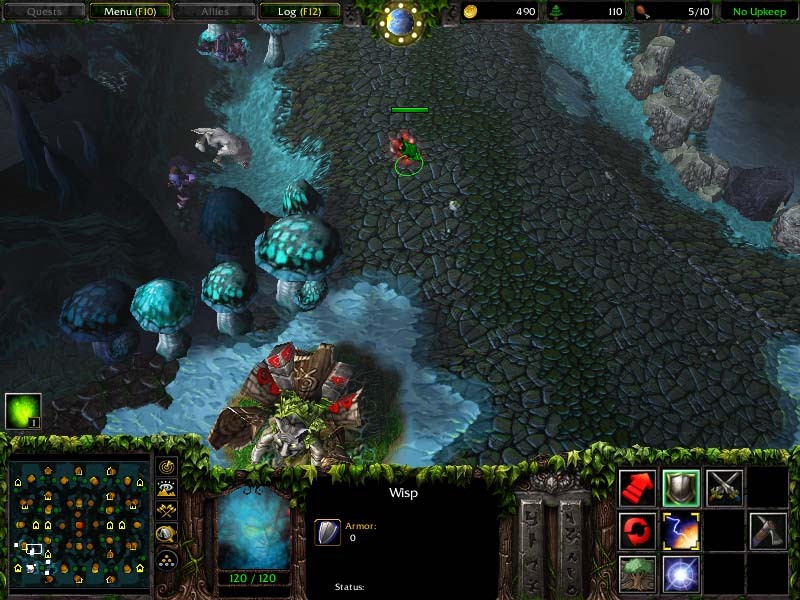 - edited the orge maggi mixing them with trolls to have anti air counter. 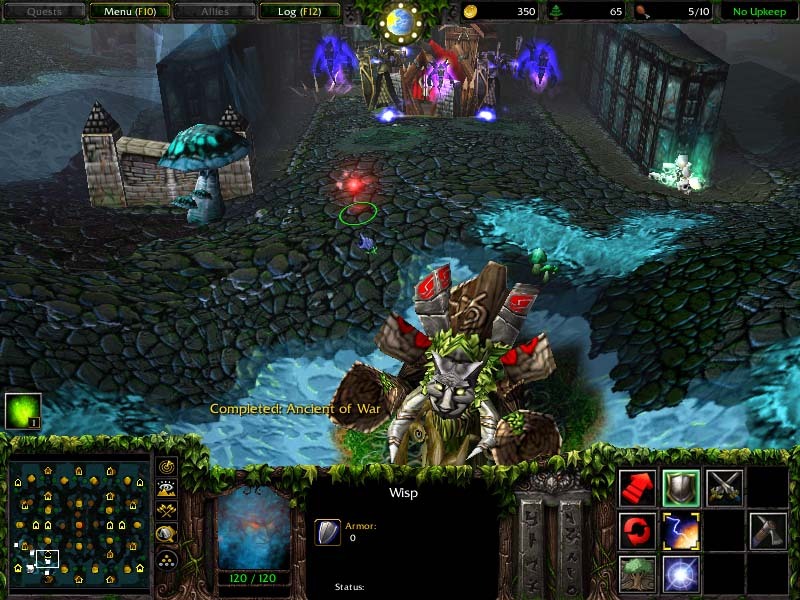 -fixed green creeps near base. - AOW option for goblin shops. I want to dedicate my map to Mr.Henci and Twilight. Mods and Map Reviewers: please do not moderate this map. Damn, so many pics! You outdid yourself. Why are most of your pics all good and screenshot, but you have some taken from an old phone camera? 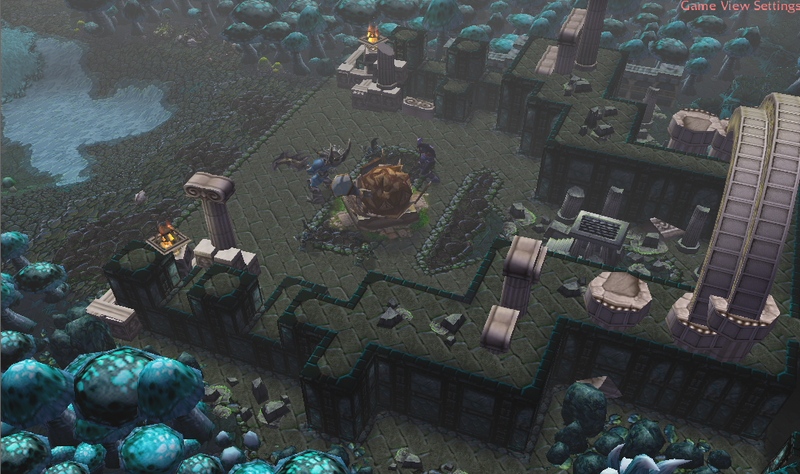 Other than that, wall in base tactic looks like fun! Because I can´t use the imprint page botton while playing, if I do, it just gets a screen of my desk and not the game, don´t know why. Thats the reason. 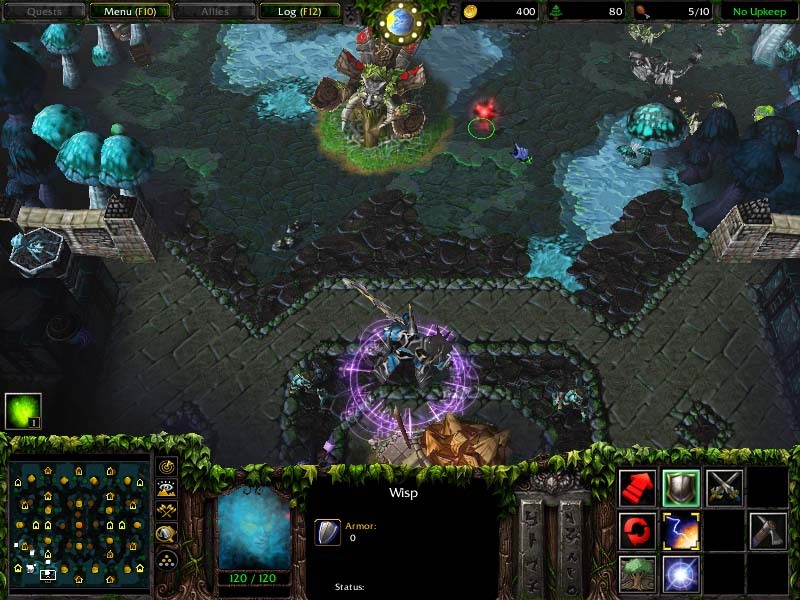 Tried looking in the Warcraft III screenshots folder instead of pasting in MSPaint? I can only find in that folder the screens of the editor, no gameplay screens. I think is related with my windows version, with an older version I could take the screen and save it inside a word, not anymore. Thanks for the hint. updated screens, thanks guys for the hints. -creative points: Way Gates (to help allies and get from side to side horizontally), rock chunks/barricades; terrain. 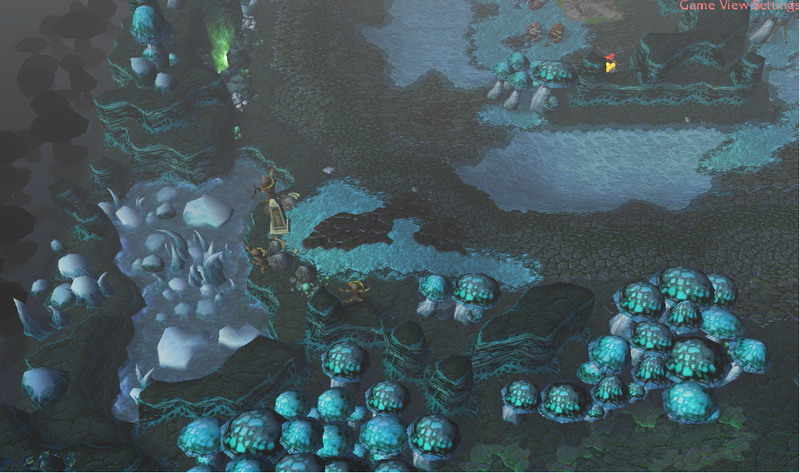 2- Pathing will be linear & annoying because of the doodads & I believe Human will suffer for gaining a gold mine here. 3- however, the Overlord guarding the top & bottom Labs can drop a Diamond of Summoning which is an item that is not currently in any ladder map available, personally I feel this is because it is too strong, so this item should be removed, even though it is cool strategy wise. tomes + level 4 charged. (more strong now from level 16 to 18). that should do?, not to reach Ladder but to get the approve here.